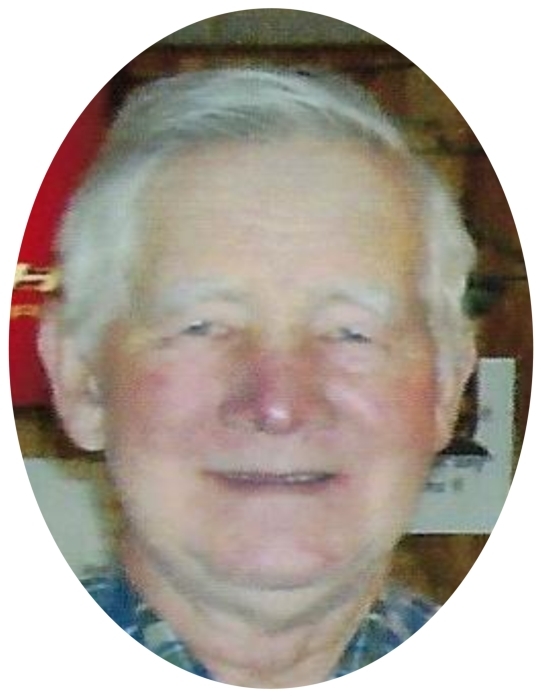 Lyle LeVeryl Schaal, age 93, of Guttenberg, IA, died Sunday, January 13, 2019. He was born on October 10, 1925 on the family farm outside of Guttenberg, the only of child of Fred and Mae Schaal. Lyle received his education from the Jolly Ridge County School and farmed his entire life. On April 23, 1963, Lyle was united in marriage with Carol Jarms at St. John’s Church in Guttenberg. Lyle loved his tractors and enjoyed attending farm sales and auctions. Lyle will be forever loved and cherished by his wife of 55 years, Carol and Brother-in-law Dan (Kim) Backhaus and several other relatives and friends. Lyle was preceded in death by his parents.